Super Smash Bros. Ultimate is an upcoming very hyped game which is a crossover between Bandai Namco Studios and Sora Ltd. It is planned to release on December 7th, 2018. 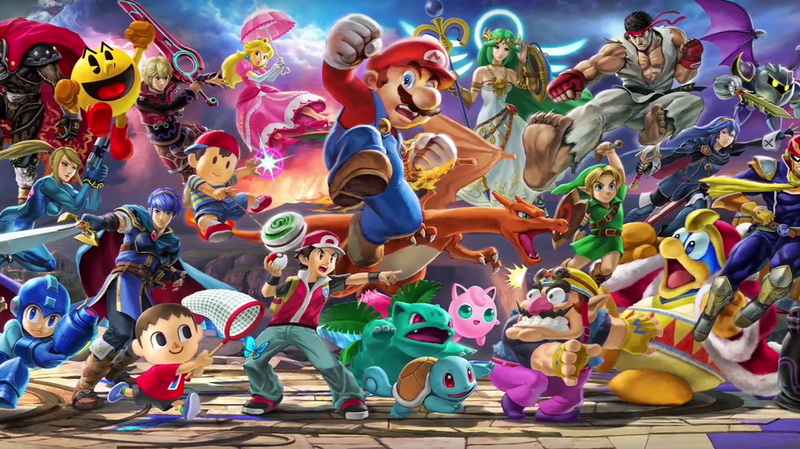 There are a lot of rumors and confirmed news about the coming characters and so far we have got around like 3,4 character which might be or might not be coming to the final game. A user on Reddit posted about Super Smash Bros. Ultimate leak, he said that he got the list from a Nintendo Employee himself. If you have missed the Super Smash Bros. Ultimate reveal you can watch it below. Following is the roster of the upcoming characters in the game. The leaker also said that according to the Nintendo employee in the upcoming Direct, Skull, and Shadow might be announced. There would be one or two charters being made for DLC and one is possibly Sora and there might be 2 or 3 of the characters on this list that will show up instead as DLC. He also said that Rabbids and Shante are assist trophies. Another thing that the user posted is that there are not too many fighters coming which might not include the echo characters. So far this is what the leaker posted and I think we should not get our hype and expectations high because this is another rumor which could be either true or it could be false. 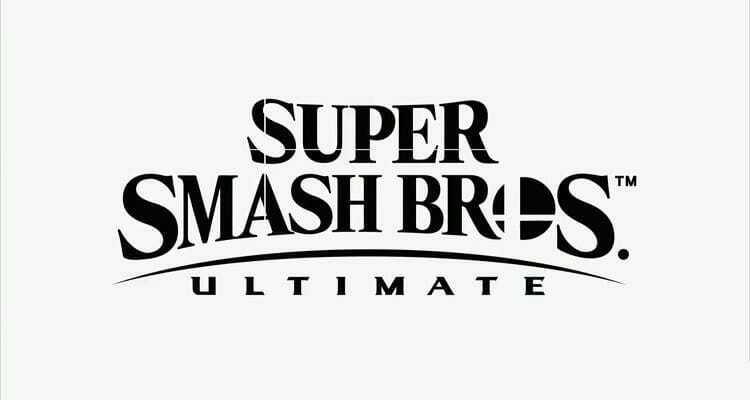 What do you think of this Super Smash Bros. Ultimate leak? Let us know in the comments.